Close your eyes. Imagine a blond angel appearing in front of you with promises of peace, love, understanding and free speech. Now where would she come from? Nowhere but Russia! In Russia they pray for peace and healing, of course. Same procedure as every other year. This country boasts such proud traditions as creators of stability and democracy in Europe and in the world, after all. It’s the land of the thousand oligarks. Solidly founded on the people’s much appreciated struggle. The land of the well functioning free press. Where everyone is allowed their own opinion without consequences, where children are taught about the importance of regime criticism before they can speak and where human rights are at the very chore of anything the government decides. It’s already been 5 years since Russia’s first win in ESC and by the look of it, the Russians are starting to get serious about winning again. Luckily there was a certain Swede to save us from the horrific Babushkas last year, and perhaps it was to the Russians’ own surprise they came so close to winning. 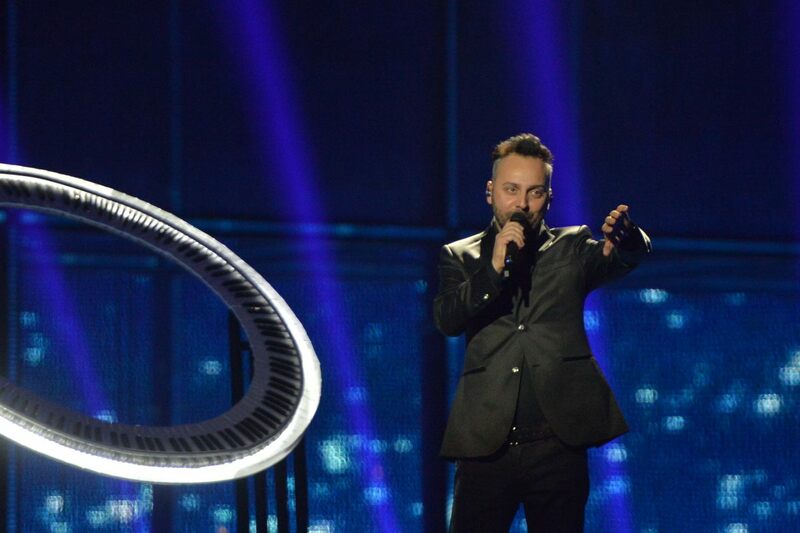 Regardless, they did not take any chances with hosting a national final this year and went for the internally selected Dina Garipova and fed her a Swedish made monster ballad. 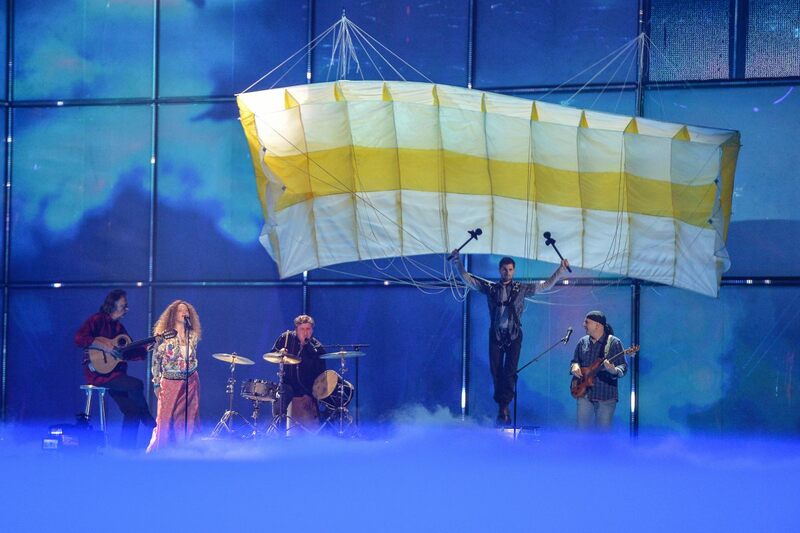 This happens ever so often (or in our opinion way too often) in Eurovision: A bunch of weirdos disguised as folk musicians show up and sprinkle their fairy dust from last century. They’re often old enough to have founded a cheese or something and dressed in whatever they managed to steal from the British museum who in turn stole it from their mother who never used it in the first place.